Can Health Promotion Strategies Help My Organization? Health Promotion Strategies is a service created by policy and education experts in the health, public health and the mental health fields. Health Promotion Strategy experts are not just experts: we are experts who really care and have dedicated our lives to making a positive difference in the world. 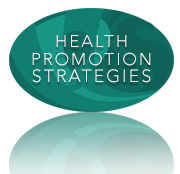 Health Promotion Strategies provides professional support to a variety of organizations needing health policy, strategic planning, assessment and health education or training expertise. 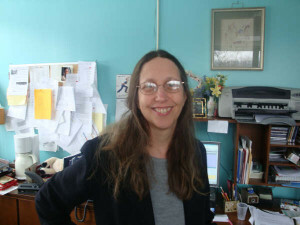 Need a public health specialist? Looking to supplement your health education efforts for the community or for staff on any health or public health topic, including food safety certification training? Have need for a Hearing Officer for professional nursing related section 75 civil service hearings? Need help writing your grants, reports, community health assessments, needs assessments, or plans? Short term project needs where hiring staff is not practical? Someone skilled in developing a training, workshop or course? Want to implement health promotion strategies to improve community health in response to County Health Rankings ? Need support building and managing coalitions? Looking for someone to write up a project proposal, annual report, or program summary? Need research for a project or grant? Preparing for public health accreditation and need help with quality improvement? Just ask. We can help. Sliding scale rates are available to support non-profits, organizations and groups working with health and social justice issues. We will help you to succeed in your important work.